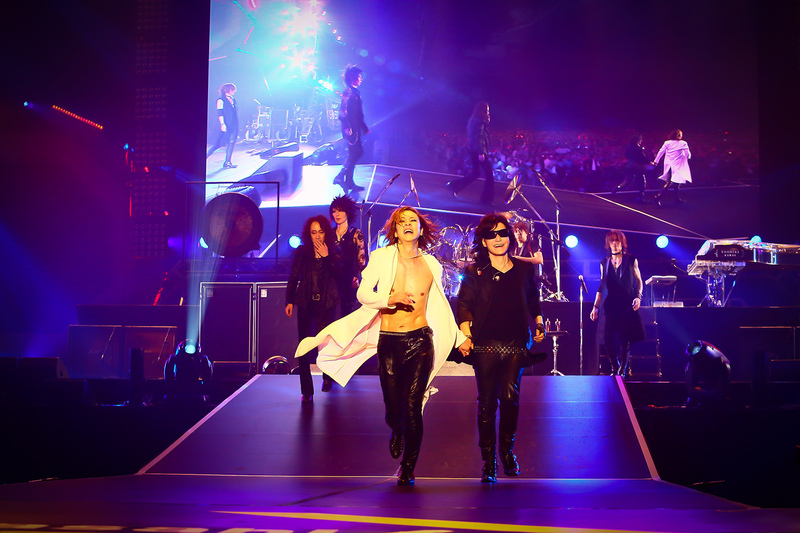 X JAPAN played a special concert as the headliner of TV Asahi Dream Festival 2018 at Makuhari Messe on September 15 in Chiba, Japan. 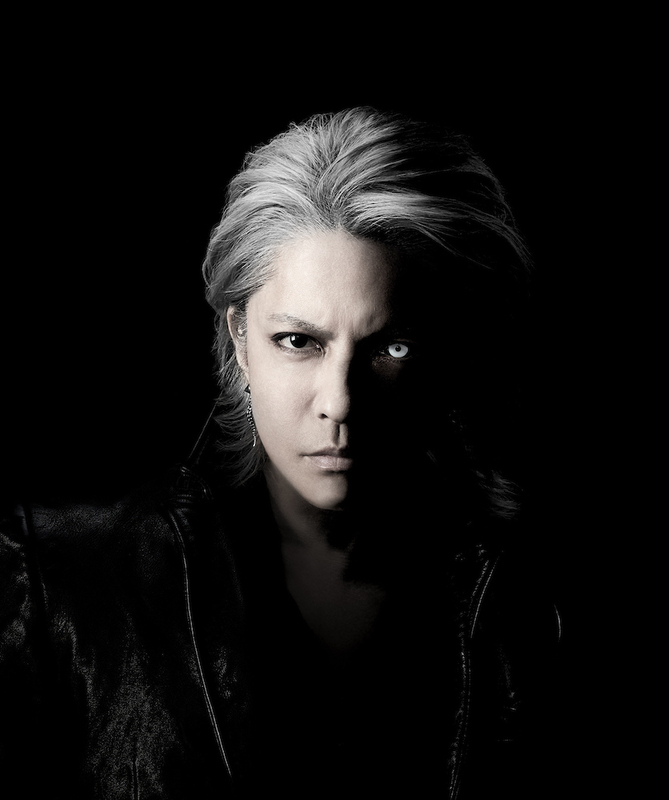 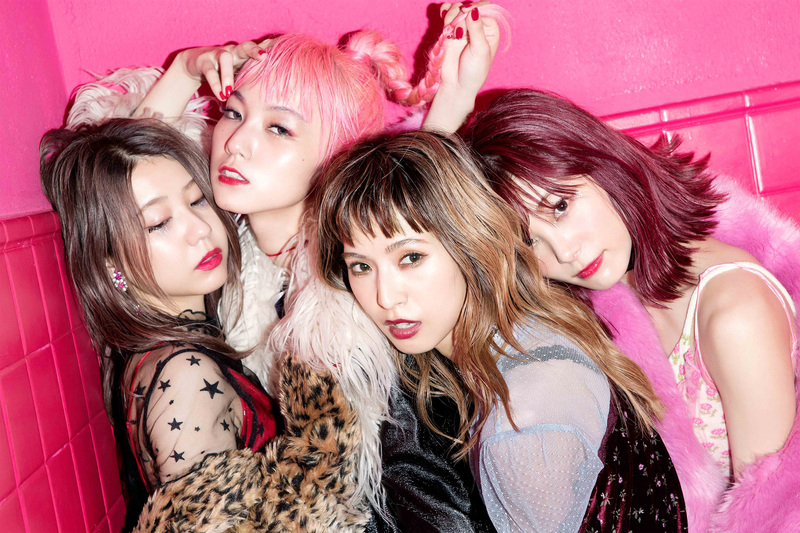 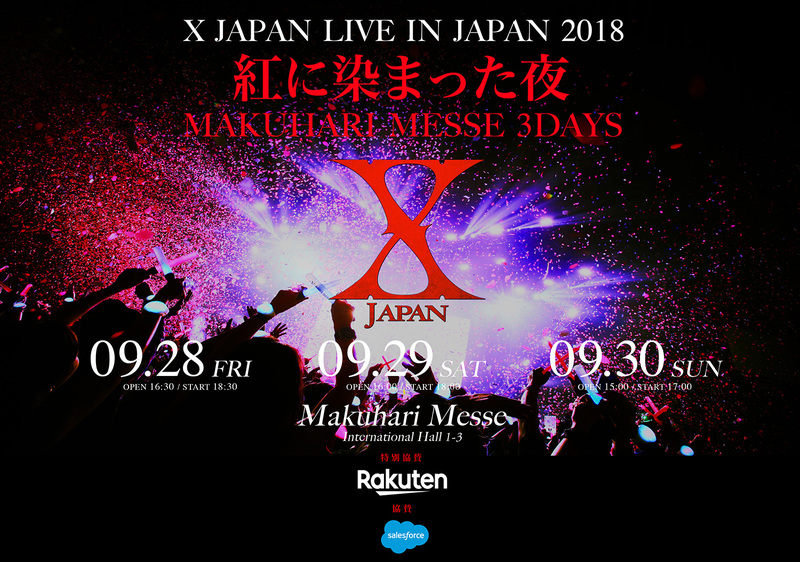 The band gave the audience of 15,000 an advance look at the band’s energetic performance just two weeks before they kick off their three-day series “X JAPAN LIVE IN JAPAN 2018 THREE DEEP RED NIGHTS AT MAKUHARI MESSE” on September 28 for 100,000 fans. 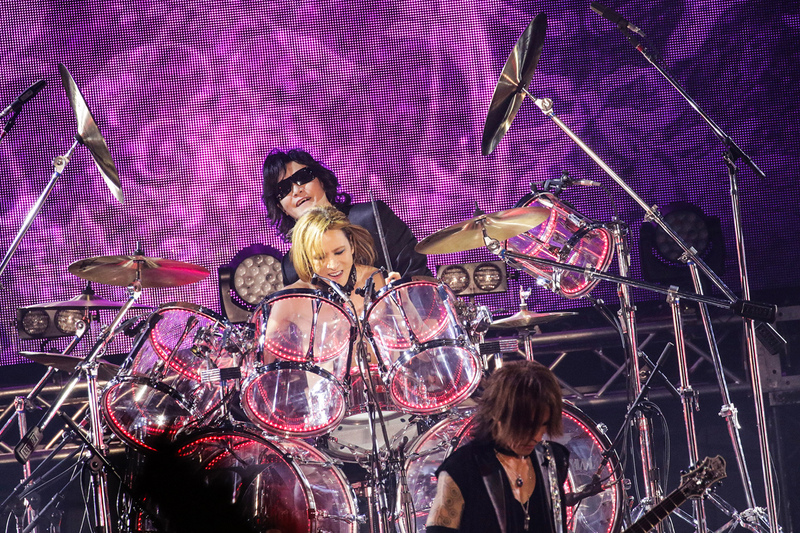 X JAPAN’s festival set was their first live performance since they joined forces with Marilyn Manson at Coachella in April earlier this year. 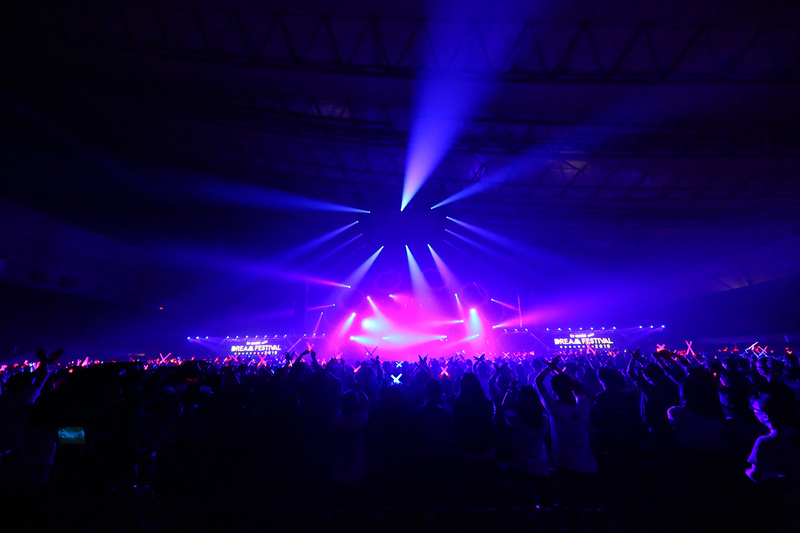 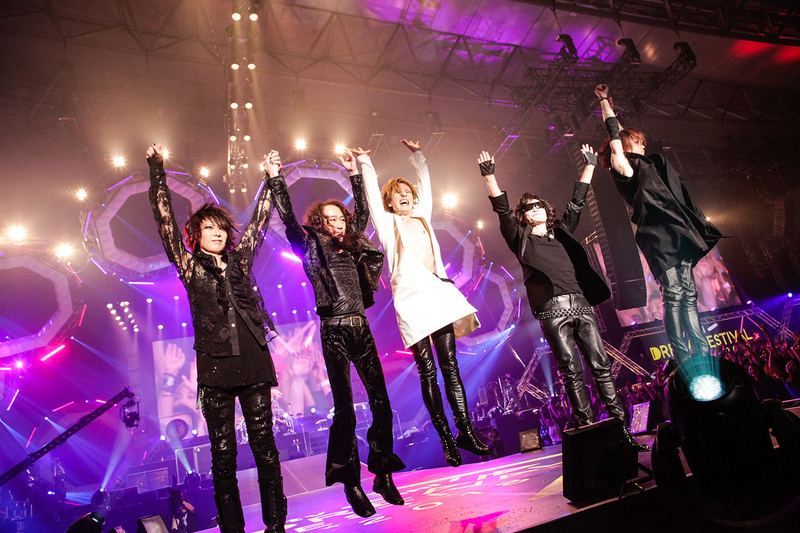 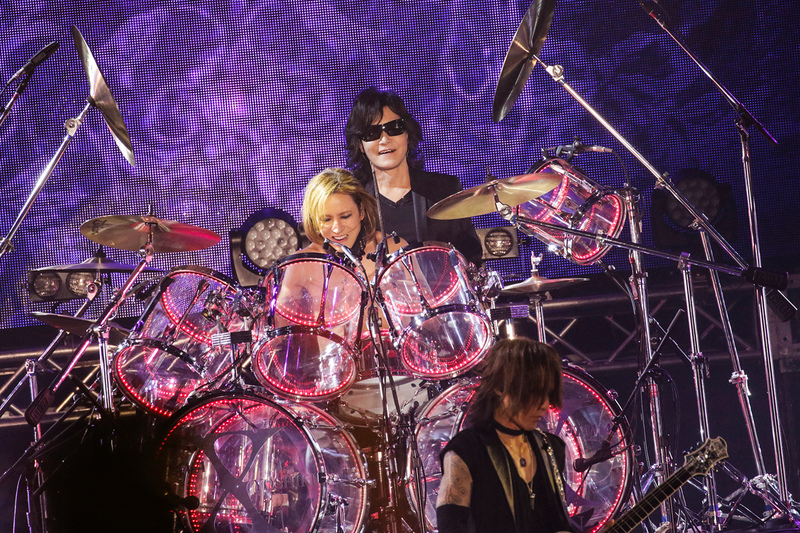 The calls of “X!” echoed through the venue before the start of the show as X JAPAN entered the stage to “Miracle”, delivering a set list that included fan favorites such as “Rusty Nail”, “Hero”, and “Forever Love”. 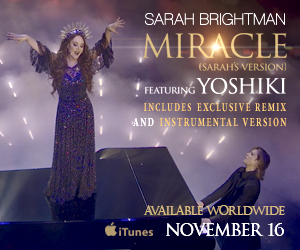 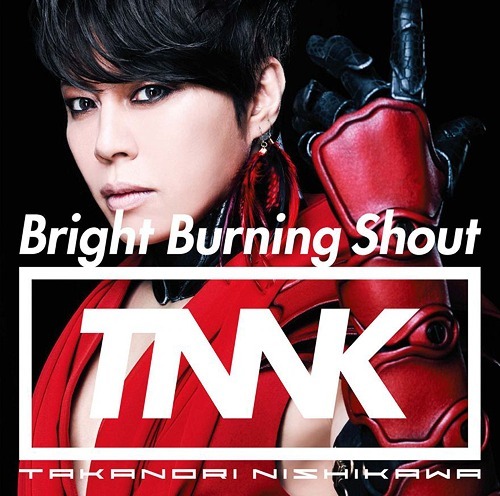 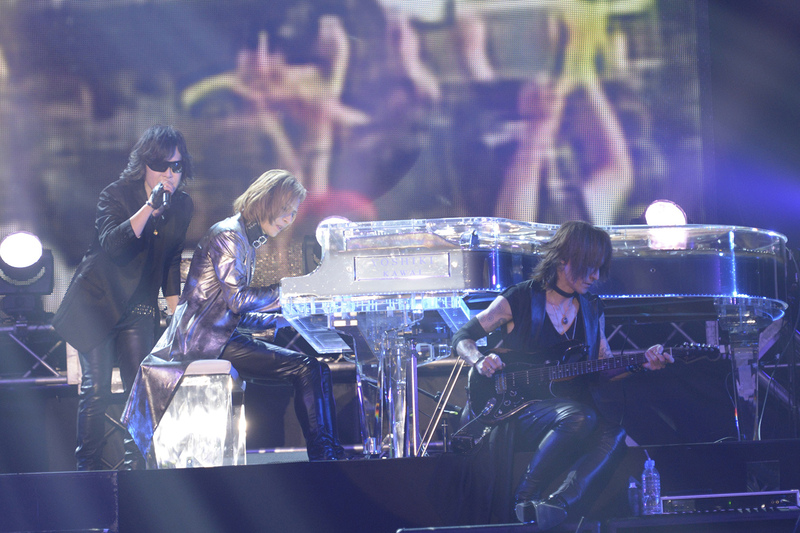 YOSHIKI and Toshl showed their great chemistry in fun conversations between songs, and delivered a sincere tribute to HIDE, who appeared on the large screen during “Kurenai”, which brought the crowd to tears.